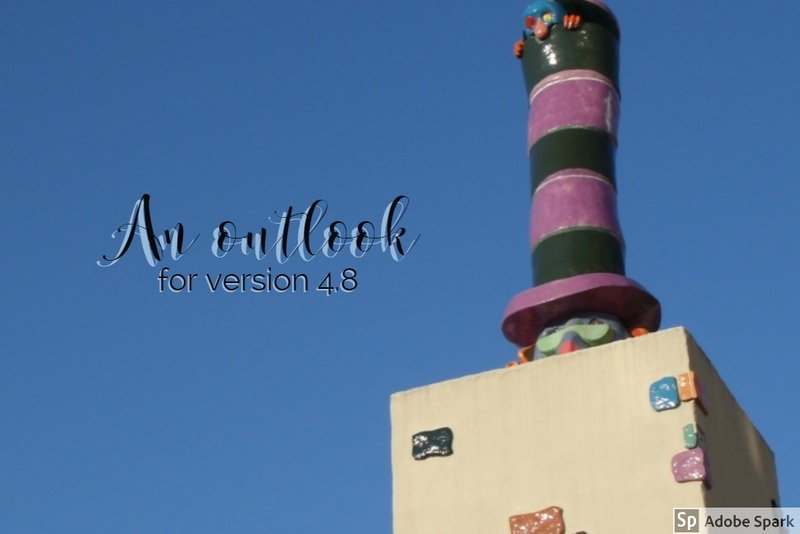 It is a little unclear right now when the WordPress version 4.8 will be released, as it seems like in addition to the original goal of the end of 2017 a new date of may-june was hinted by @matt in a recent post. As a result, after taking some time to fix problem discovered in our 4.7 release, we are starting to put effort into adding features to the 4.8 release. The idea is to have a visual indication to the reader of what type of content is in the post, a textual one, video, audio, image, or gallery. You can see this kind of indications on major sites with a “play” icon stamped over thumbnail linking to video based content. As indicated above, we are going to be more granular, and all of it will be based on the post format settings of the post. The idea is very simple , let the readers easily discover “older” content by introducing pagination to the widget display that will enable the user to select an “older” page to view while replacing the current list being displayed, or with a “load more”, add a list of older posts to the one being displayed. The main challenge with this feature is the visual display of the pages and “load more”, making it work over many themes and different spaces and layout, so this probably going to be an iterative process. The goal for 4.8 will be to make it look good on the default themes. For the simple vertical and horizontal sliders, we are going to try to switch away from using JS and use CSS only for the slider animation. This should have performance benefits as no external JS files will have to be included, and in general browsers should be able to handle CSS based animation better than JS based one. For the “news” type of slider we are going to introduce more transition animation options. In addition to the linear type of transition used now, with control over the relative time it takes the animation to replace the previously displayed items with new ones, and how long they keep being displayed before being replaced. Additional transition option, we are going to explore is a fade in/out. We are also going to look into having more “Slideshow” style sliders, but this is only at the “thinking about it” phase right now. Anything you would like us to add? Just post your idea in the comments.